All the world is a party; you just have to know where to look. My favorite “big happys” are traditional religious festivals, which can’t be beat for color, intensity and otherness. This Rough Guide serves as a good guide to some of the world’s most interesting celebrations. Besides the famous (Mardi Gras, Kuhm Mela), and the infamous (full moon in Hat Rin, Thailand, Love Parade in Berlin), it also lists a hundred smaller lesser known, but still incredible festivals. 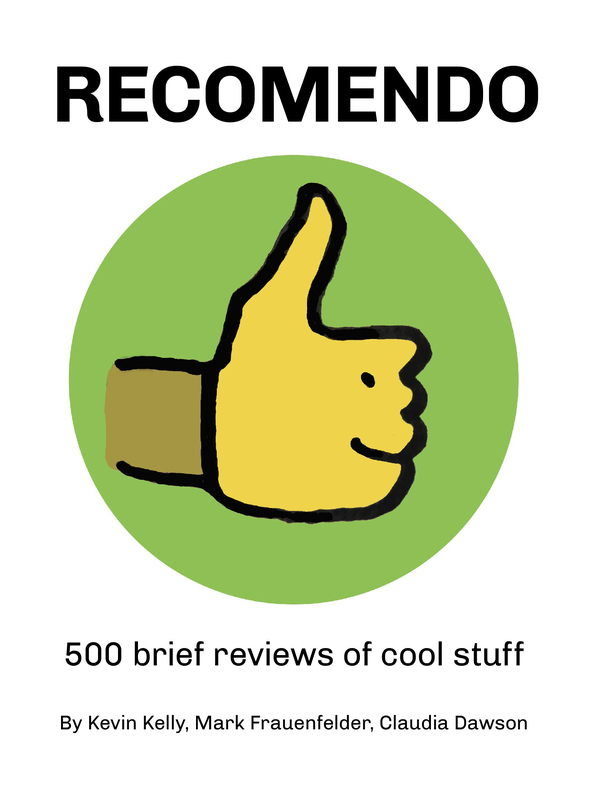 It’s crammed with color photos, history, reviews, and tips. You could map out a pretty good journey trying to keep up with the possibilities here. This very local festival is unique to the Herero people of Okahandja, a quaint little provincial town that's around an hour's drive north of the Namibian capital, Windhoek. The Herero are cattle farmers whose history is littered with bloody conflicts, both with their tribal rivals, the Nama, and with German colonialists who almost wiped them out in the twentieth century. 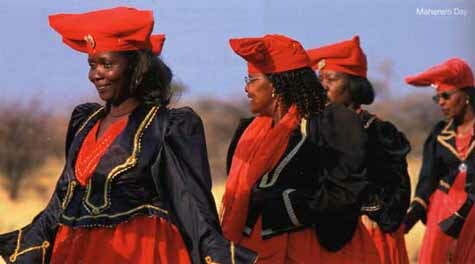 On Maherero Day, the clans don traditional dress and parade through town in military style to honour their war dead, starting from the cemetery at the graves of two great chiefs, Kahimunua and Nikodemus, both felled by German bullets. It's the women's costumes that make the day a remarkable occasion - they wear elaborate dresses based on a style introduced by German missionaries in the 1800s, with long-sleeved jackets and bodices over voluminous, crinoline-like skirts. Topping off each ensemble is a huge cloth headdress shaped like cow horns, a symbol of wealth in traditional Herero society. Participating in Holi is not always your choice to make, especially in the north, where it's hard to avoid being dragged into the festivities at every street corner. If you'd rather stay clean, then remaining indoors and watching the powder-slinging from the window might be a better option - Holi also involves a number of performances, parades and other pageantry that you can watch from a distance, wherever you are in the country. Insider info: Coloured powder is available at all marketplaces, but be careful what you buy - many colours contain toxic chemicals and dyes, which are harmful to both the people using them and to the environment, seeping into the soil and the underground water table. In Delhi, the Central Cottage Industries Emporium, on Janpath, and the stalls at Dilli Haat sell natural coloured powders made from flower petals and sandalwood. The Bombay Store and Spencers Hyper Mart, in Mumbai and Pune (Maharashtra) respectively, also cater to a safe and natural Holi.